Ruling Justice and Development Party (AK Party) Deputy Chairman Erol Kaya informed media on Saturday that nearly 12,000 members of the AK Party and 874 mayors from the party have faced investigations over links to the Gülen movement, which the government accuses of plotting a failed coup attempt on July 15. 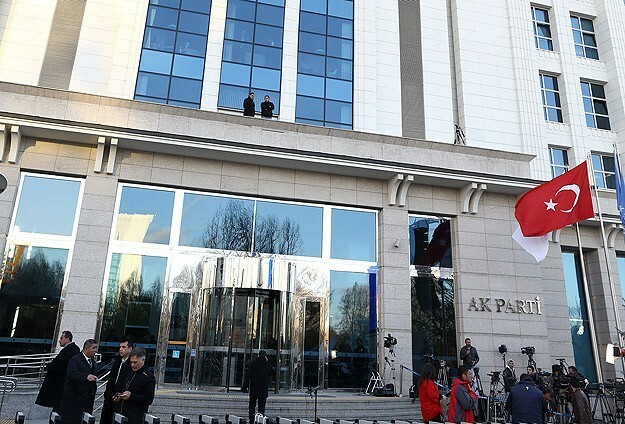 Speaking to AK Party mayors and provincial branch chairmen in Malatya on Saturday, Kaya said four AK Party mayors were expelled from the party and that one mayor and 14 municipal council members resigned as part of the investigations. Kaya also added that more than 2,000 workers in AK Party municipalities were dismissed from their jobs under government decrees during the state of emergency declared five days after the coup attempt. This article originally appeared in Turkish Minute on October 9.